Is that dog a pit bull? 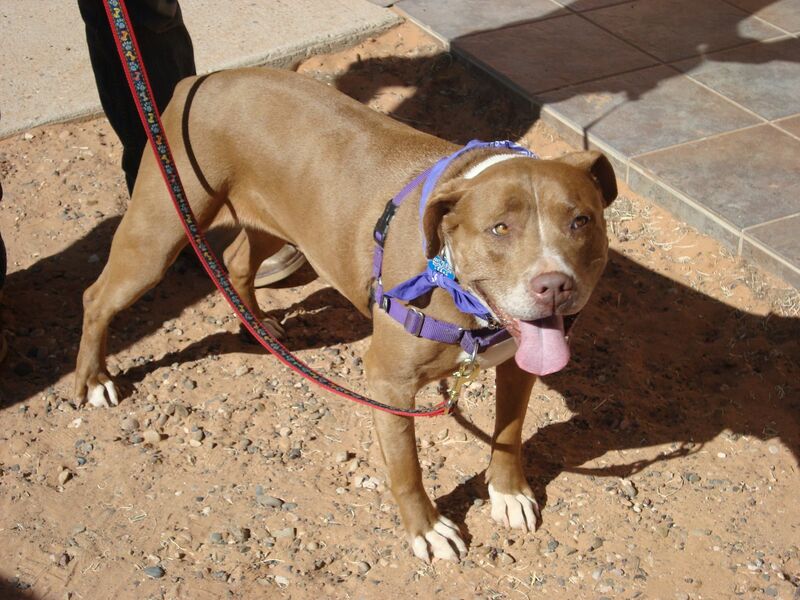 A recently published Open Access article “Is That Dog a Pit Bull? A Cross-Country Comparison of Perceptions of Shelter Workers Regarding Breed Identification” asserts that shelter workers operating in areas restricted by breed-specific legislation (BSL) are more likely to consciously mislabel a dog’s breed if they felt it were to increase the dog’s chances of being adopted and/or avoid being euthanized. The study, published in Journal of Applied Animal Welfare Science, compares the breed identification process between workers in the United States and the United Kingdom, noting that often the process relies on the individual worker’s intuition and prior experiences with other dogs. A survey with photos of the same twenty dogs were sent to shelters in the US and UK. American shelter workers were more likely to consider a dog a pit bull than their counterparts in the UK. 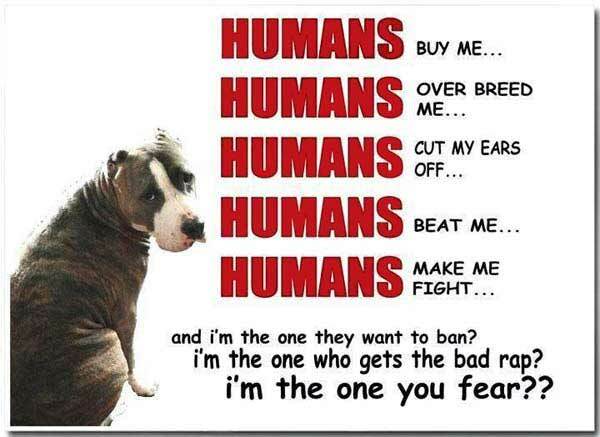 The pit bull terrier is banned or restricted by BSL in parts of the United States and throughout the United Kingdom. Shelters in both countries are often tasked with accepting unwanted animals and finding new homes for them; many of these animals are pit bulls or other bull breeds. 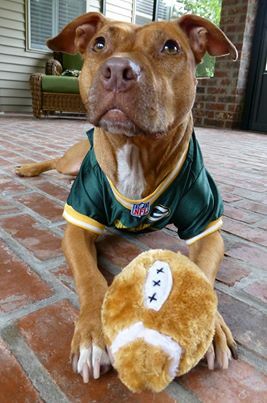 BSL restrictions may include a total breed ban, or some lesser rules such as (but not limited to): higher licensing fees, registering the dog as dangerous with local governments, liability insurance coverage, mandatory sterilization, muzzling on public property, placement of warning signage on private property, and standardized caging requirements. 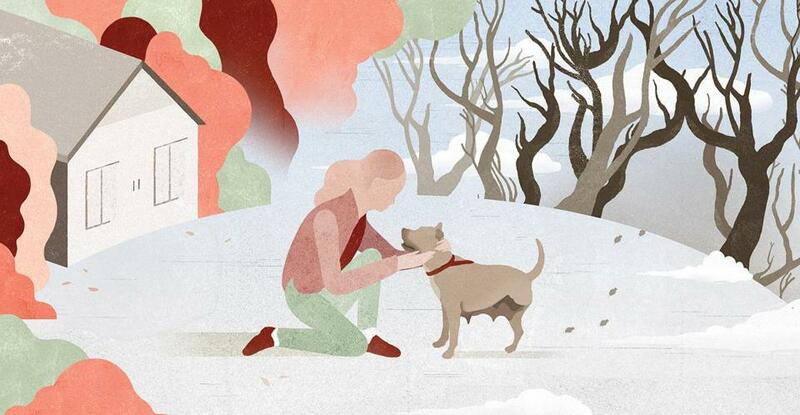 Shelter workers in areas affected by BSL know that a dog’s identification can influence micro-level trends such as adoption rates, but also macro-level trends such as breed perception nationally and even globally. The study highlights the fact that there exists a lack of consensus on what exactly a pit bull is, and calls to question the validity of determining breeds based on visual assessment. 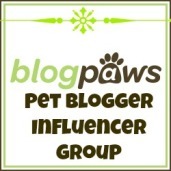 DoggyMom.com and Canine Catering do not support breed specific legislation in any form!